Seven live streamed games and seven tape delayed games are part of the video coverage for Nationals! Ultiworld is excited to announce that we will be streaming seven games LIVE from the 2018 Club National Championships in San Diego, CA on Thursday, Oct. 18th and Friday, Oct. 19th, in partnership with USA Ultimate. We will also be releasing seven additional games on tape-delay. Coverage of the semifinals and finals will be handled by ESPN and Fulcrum Media Group. All games will be available for free on our YouTube channel and easily accessed on our Live page alongside our extensive reporting from the tournament. Archived access to the games (and the tape-delayed semifinals and third place games) will be available to Ultiworld video subscribers. In addition, USA Ultimate and Fulcrum Media will be streaming 18 games across all rounds prior to the finals on USAU’s social media channels. The full schedule can be found on USA Ultimate’s Watch Live page. 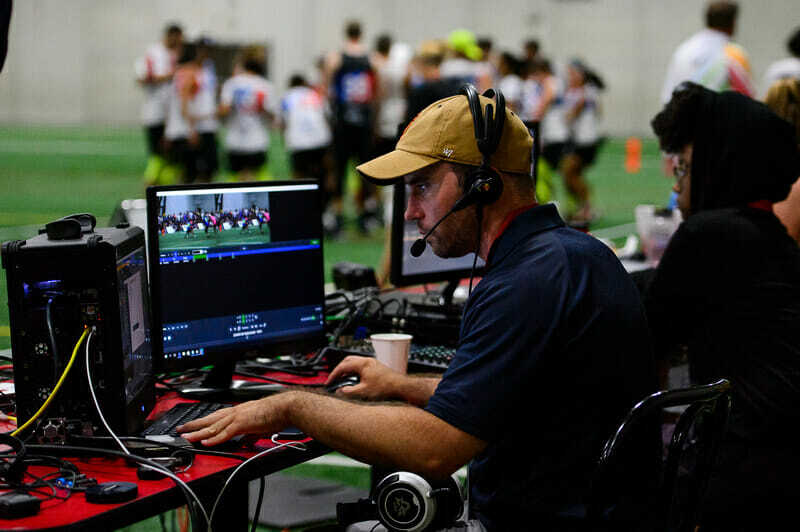 Comments on "Ultiworld to Stream and Film 14 Total Games at 2018 USA Ultimate Club Championships"